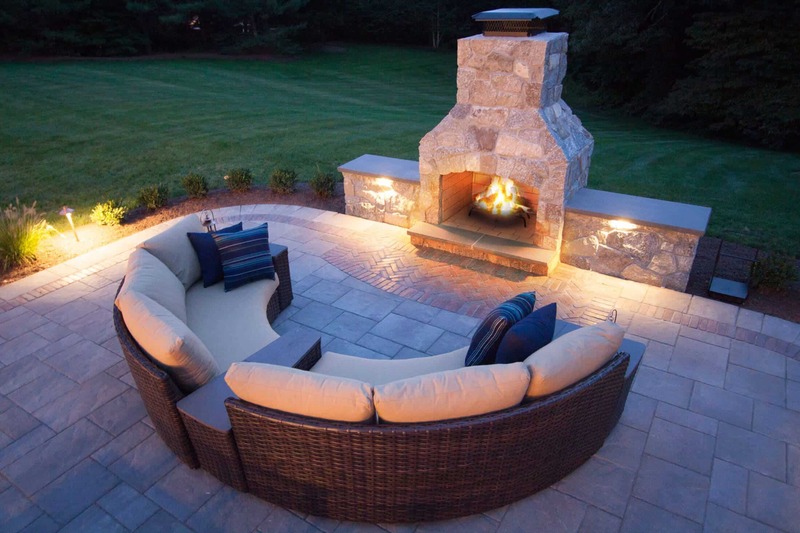 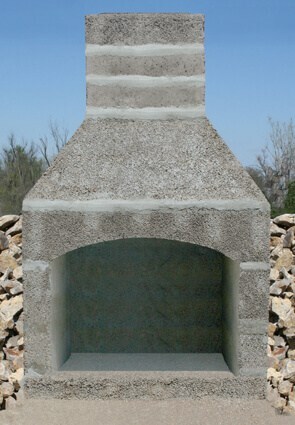 The Contractor Series Outdoor Fireplace Kit offers solid design and materials with an emphasis on value. 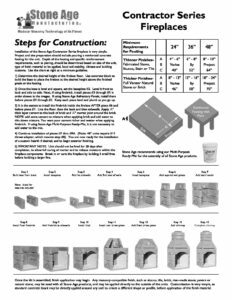 This outdoor fireplace kit is distilled down to its essential components of fireplace and chimney, with additional items left optional. 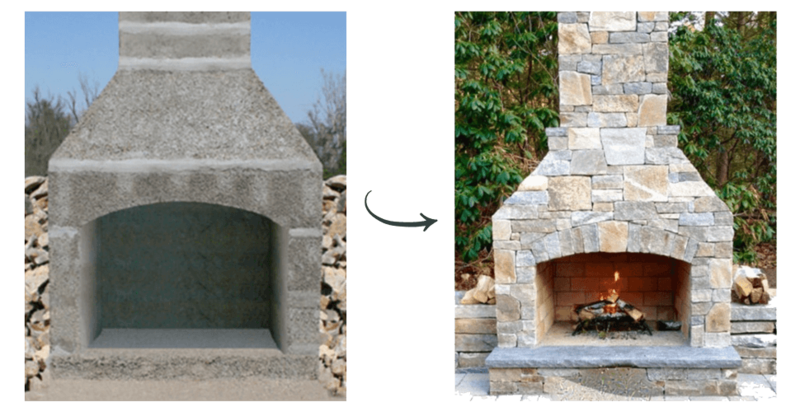 This series is fully customizable to allow for your own choice of mantel, firebrick and hearth options. 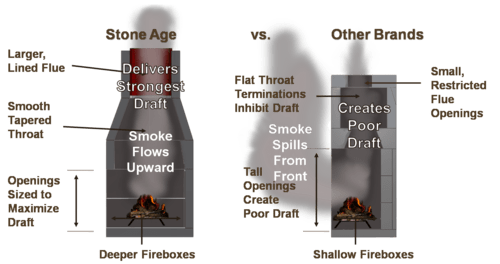 Additionally, chimney extensions are available to allow for the specific height requirements as required by your local regulations.